Dr. Ruth Anne Eatock focuses on faculty development and mentorship for basic science faculty in BSD departments. 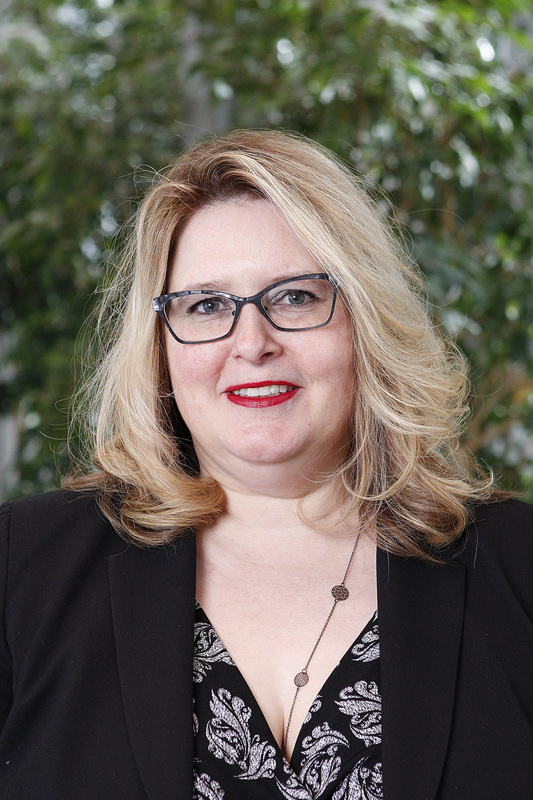 Dr. Eatock joined the faculty in 2014 from Harvard University, where she was a Professor in the Departments of Otology and Laryngology and Neurobiology. 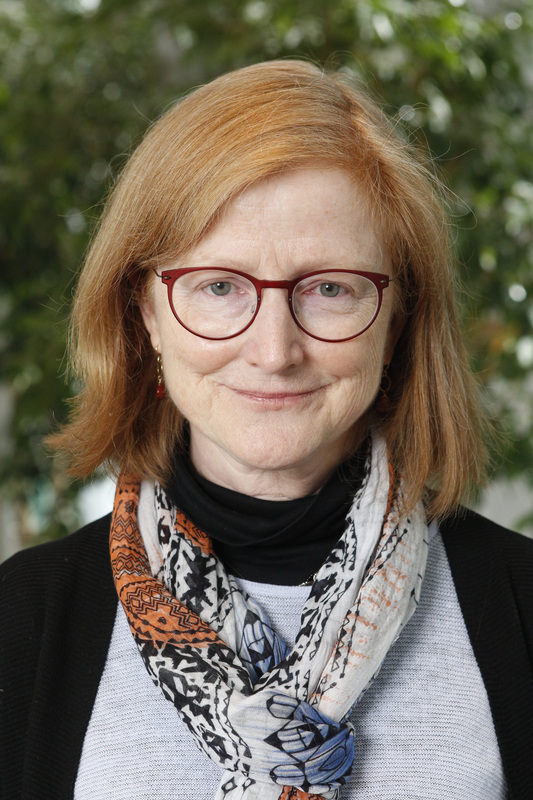 As Professor of Neurobiology, she studies sensory signaling in the inner ear, and is active in the Grossman Institute for Neuroscience and the Committees on Neurobiology and Computational Neuroscience. Dr. Karen Kim is dedicated to supporting the professional development and career advancement of faculty within the Biological Sciences Division. 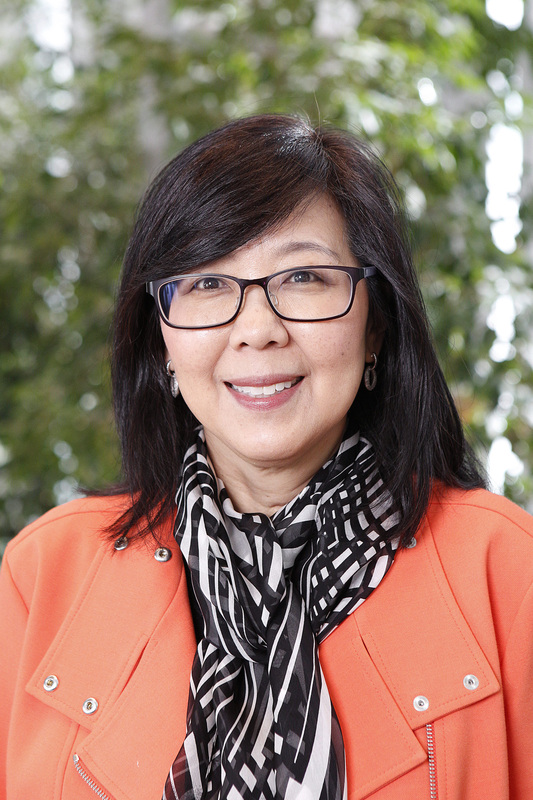 As Professor of Medicine in the Section of Gastroenterology, Hepatology and Nutrition, Dr. Kim’s research is focused on reducing cancer health disparities among racial and ethnic minority populations using an implementation science approach for system health redesign. Specifically, Dr. Kim’s lab develops and evaluates multi-level interventions focused on liver cancer and colorectal cancer control. She leads the University’s Center for Asian Health Equity and serves as Associate Director of the University of Chicago Medicine Comprehensive Cancer Center (UCCCC). Hannah serves as assistant dean for faculty advancement and diversity. With over ten years of experience in higher education administration and planning, Hannah has extensive experience developing and managing new initiatives from concept to white paper to reality. 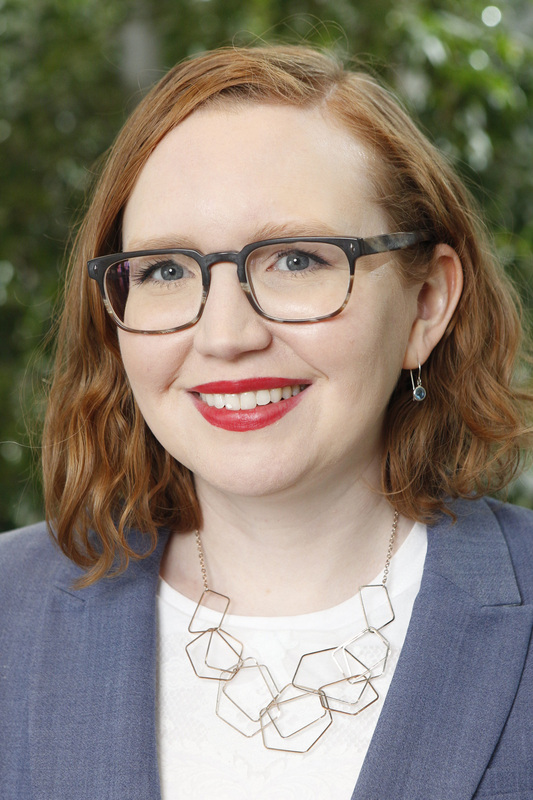 As the Assistant Dean for Faculty Advancement & Diversity for the Biological Sciences Division, Hannah is responsible for the management and strategic oversight of the offices of Faculty Affairs and Diversity & Inclusion. In this role, she also serves as a member of the Dean’s office leadership team, working with the Dean and senior leadership on a number of projects to support and enhance the academic programs in the BSD. 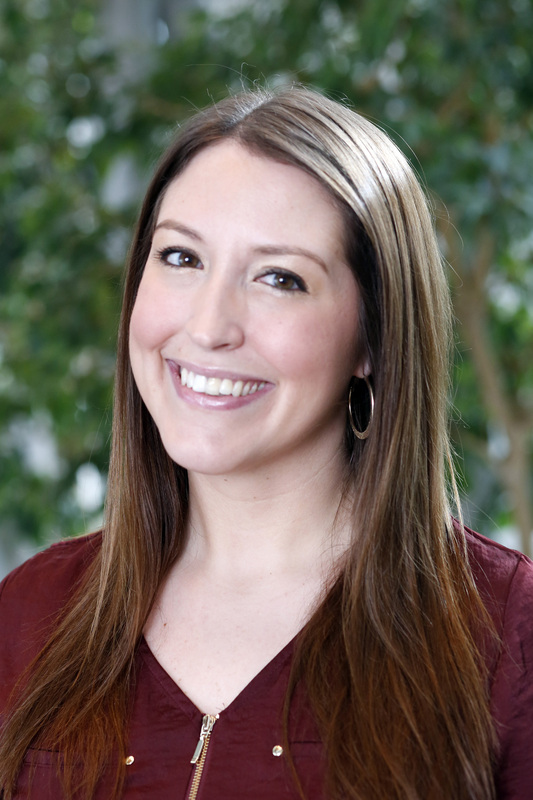 She is also a regular facilitator in the BSD’s Foundational Leadership program. Prior to serving as the Assistant Dean, she served as Director of Planning in the Dean’s office and helped to launch and run the Center for Research Informatics as its first Executive Administrator. She has a Bachelor’s degree in Philosophy and Theology and a Master’s of Arts degree from the University of Chicago’s Divinity school where she focused on the study of the intersection of religion and politics in the context of the history of religions. In 2017, she was selected to serve as a member of the AAMC’s Group on Institutional Planning Steering Committee.